-- Select a Size -- Regular - 12" Large - 16" - Out of Stock! 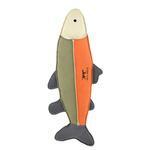 Return to nature with this Canvas Fish Dog Toy with Squeaker by Tall Tails. 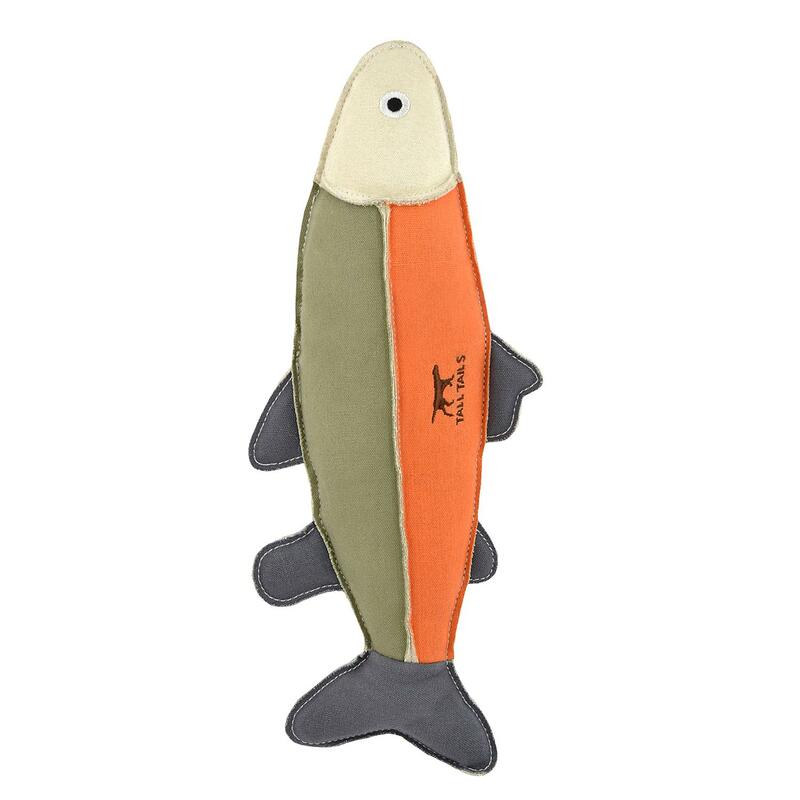 For people prefer a more rugged material rather than soft plush toys, the Canvas Fish Dog Toy is ideal. This 12" dog toy features a squeaker for some old-fashioned fun. This nature-themed dog toy is perfect for training dogs and enhancing your relationship with your pup. Ideal for tossing and fetching. BaxterBoo has the best selection of t-shirts and the best quality at the best price. The delivery is prompt, and Tessie receives compliments on her shirts all the time! No one does it better than BaxterBoo, and believe me, I have tried many other sources!